It's Mighty. It's a Mug. It's a Give-Away. During my five-year tenure as a blogger, I've received a steady stream of requests from companies asking me to review their product on my website. I've never felt enticed by these offers -- until now. 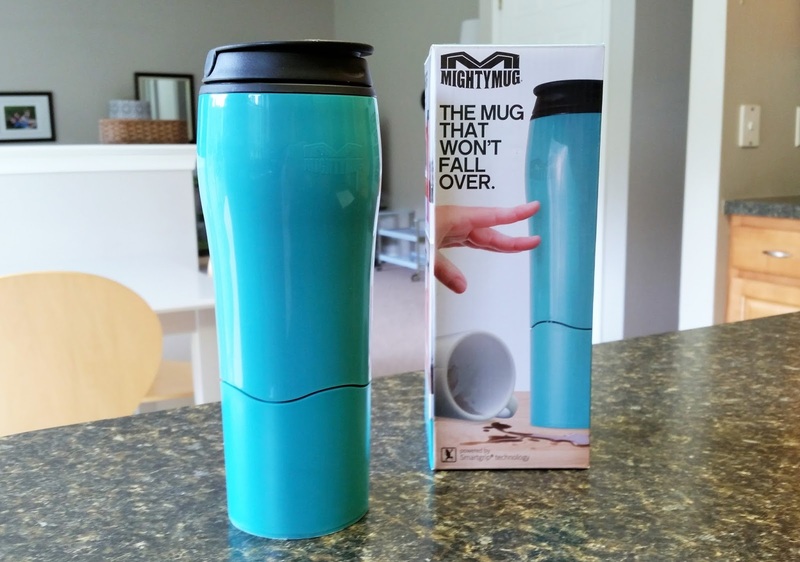 Earlier this month, the nice folks from Mighty Mug offered me a free mug (and a free mug for one of you, dear readers!) in exchange for an honest review. Since I incidentally had been on the hunt for a water bottle, the offer's timing seemed fortuitous. You'd like a review? Well, I'd like a mug. This looks like the start of a beautiful friendship. Already favorably inclined, my intrigue rose when I watched the Mighty Mug video. A mug that won't fall over? Where has this product been my whole life? I've been using my mug for two weeks now, and I'm highly pleased. It's attractive and BPA-free. It seals tightly and is dishwasher safe, which is a major selling point for me. You might be wondering if it actually works. Can you actually try to knock a Mighty Mug over without knocking it over? Well, if you aggressively karate chop it with upward torque (as I demonstrated in front of one of my classes), you might discover, like I did, that you're mightier than a Mighty Mug. However, run of the mill bumps and taps are no match for the Mighty Mug; it'll hold its ground admirably. Essentially, I like my Mighty Mug so much that I gave it a high five, and true to form, it wobbled and stayed put like a good Mighty Mug should. So, whether you're a coffee aficionado, tea sipper, or just a person who likes the idea of klutz-proof hydration, today is your day. Enter here for a chance to win a $30 Mighty Mug gift card to order your mug of choice courtesy of Robin Kramer Writes! 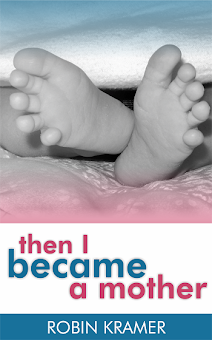 The contest will be open until the end of the day on Tuesday, September 29, 2015. Be Mighty, my friends, and good luck! I'll announce the winner next week. This contest is now closed. Congratulations to our winner: Hali Jiang! Definitely a product I would invest my hard earned money in. I am looking forward to seeing the winner announced, and thank you for the insight!